On April 3 2019, DOE released Funding Opportunity Announcement (FOA) #DE-FOA-0002014 that could open the door for many Tennessee fleets to look at adding alternative fuels in communities where none exist. The FOA has a number of Areas of Interest, or AOIs, but the sixth category has five AOIs – 6a through 6e – that could be great opportunities to advance alternative fuels in Tennessee. We encourage you to read the FOA and join us on a webinar next week – Tuesday, April 16 at 3pm ET – to review the opportunity and work to put together NUMEROUS proposals from around Tennessee! AOIs 6a through 6e are the applicable areas to read about. 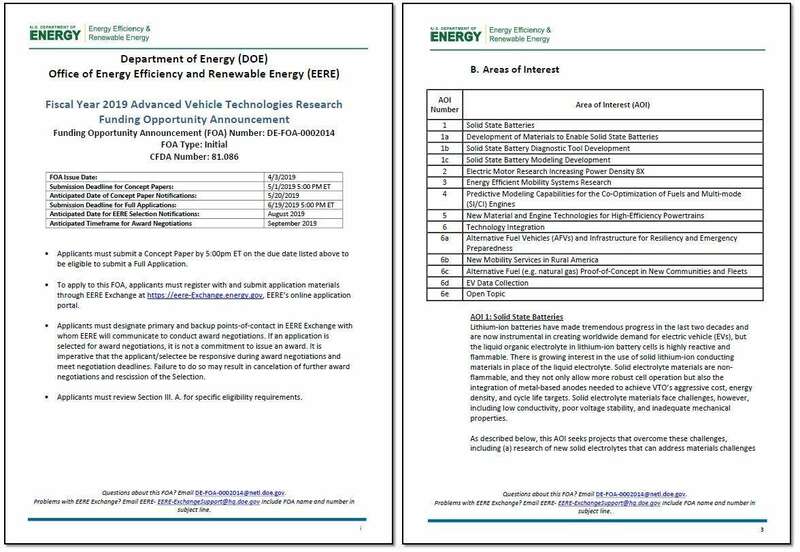 The explanation of what DOE is seeking in proposals for 6a starts on PDF page 16. The award size minimums and maximums, anticipated number of awards, and cost sharing requirements are found on PDF pp. 27-35. Cost sharing is required in 4 of the 5 AOIs within #6, and it is 50%. For most of the proposals we might seek, a 50% cost share will be needed. On the webinar, we will walk through each of the AOI 6 opportunities and discuss the specifics. More information is provided in the FOA, including all deadlines. Access the FOA here. 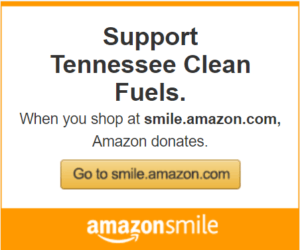 Tennessee Clean Fuels looks forward to the discussion and figuring out if we can help you develop a proposal!